I could probably eat pasta every single day!!! I love having pasta mixed with flavors besides traditional Italian ones. 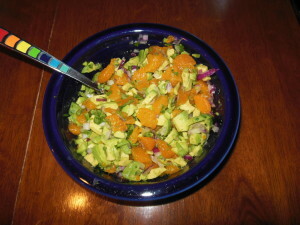 This dish is such a great combination of flavors and the fact that it can be eaten cold makes it perfect for summer!!! 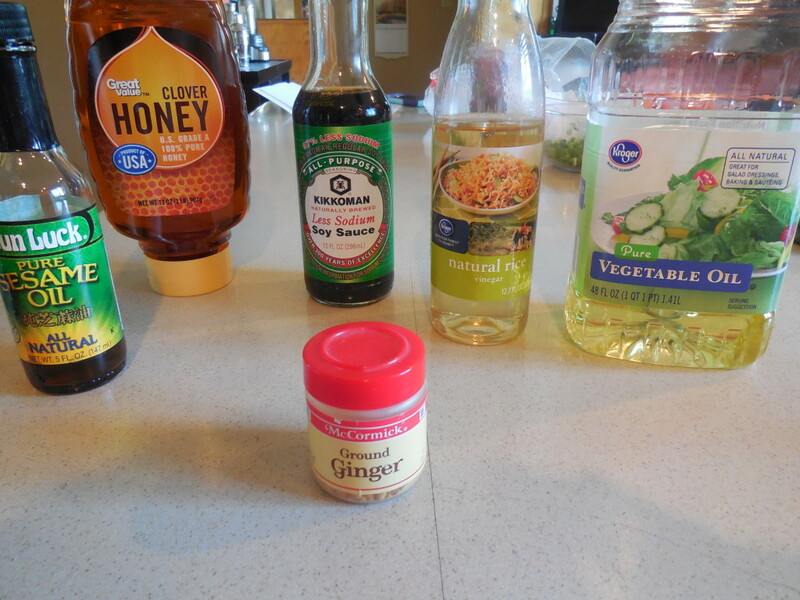 For the dressing, whisk the oil, honey, vinegar, sesame oil, soy sauce and ginger. Combine pasta and all chopped veggies. Sprinkle peanuts on top. Pour dressing over all and mix well. Refrigerate until serving. This was a huge hit with the entire family – I’m sure we will have this again!!! 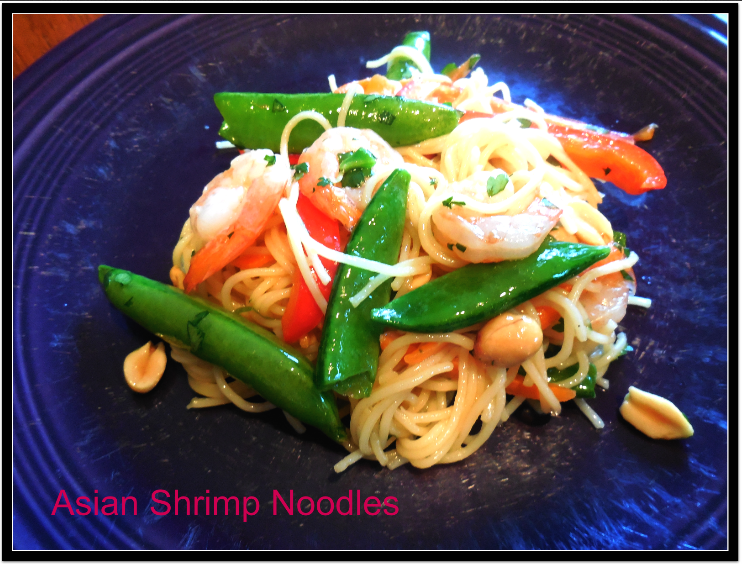 This dish was super easy to make and so delicious!!!! I love meals that come together in a short time and this one definitely fits the bill! 1. 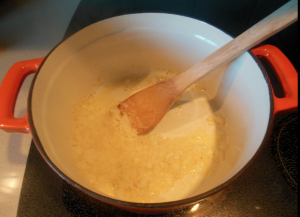 Heat oil in dutch oven; cook onion and garlic, stirring until onion softens. Add tomatoes & wine; bring to a boil. Reduce heat; simmer, covered, 10 minutes, stirring occasionally. 2. Shell & devein shrimp. 3. 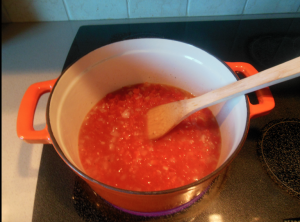 Add shrimp and oregano to tomato mixture; simmer, covered, 10 minutes, stirring occasionally. 5. Sprinkle cheese over shrimp mixture; place under broiler until cheese browns lightly. 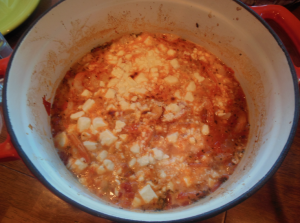 We ate ours over orzo – Delicious!!! Tonight I wanted a light and healthy dinner after a week of travel and more junk than I normally eat. 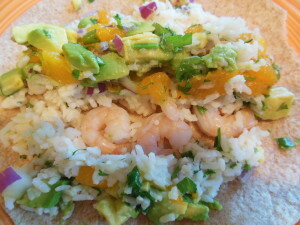 I made shrimp tacos with a fruit salsa – orange and avocado salsa. It was a super easy meal to prep and very delicious!!!! 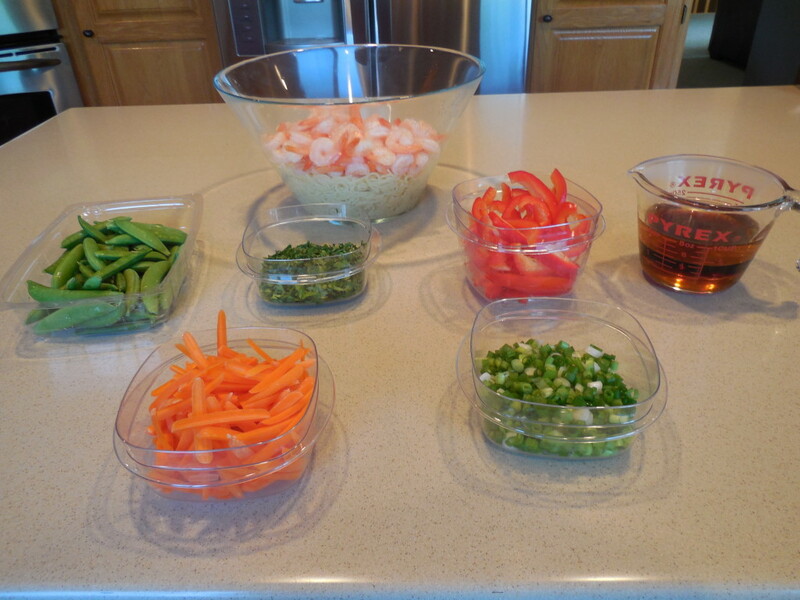 We ate ours with shrimp tacos and cilantro rice. 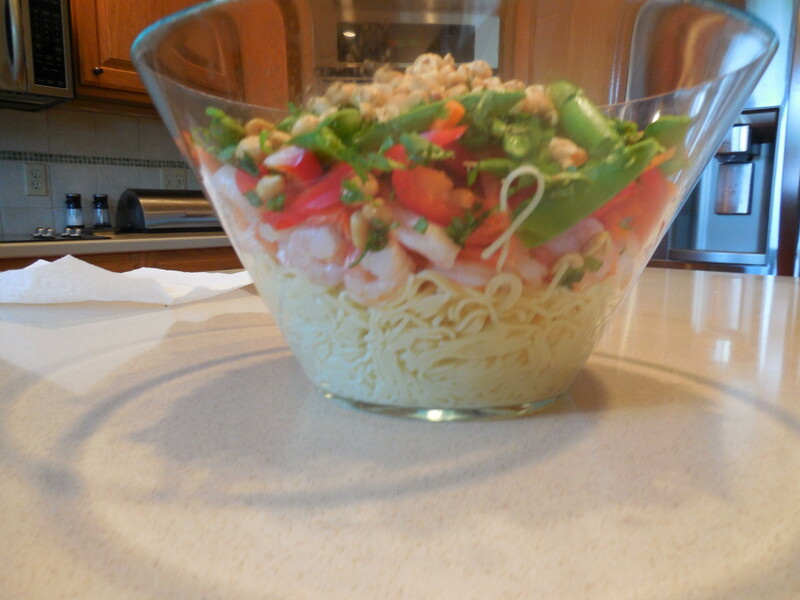 The picture is sort of a mess to show all of the ingredients! This is a great summer meal – less than 20 minutes to the table, no oven required!! !